Today, June 1, 2018, the Singapore-based exchange launched a crypto-based exchange traded fund (ETF), a diversified portfolio that allows traders to invest in a basket of cryptocurrencies all at once. 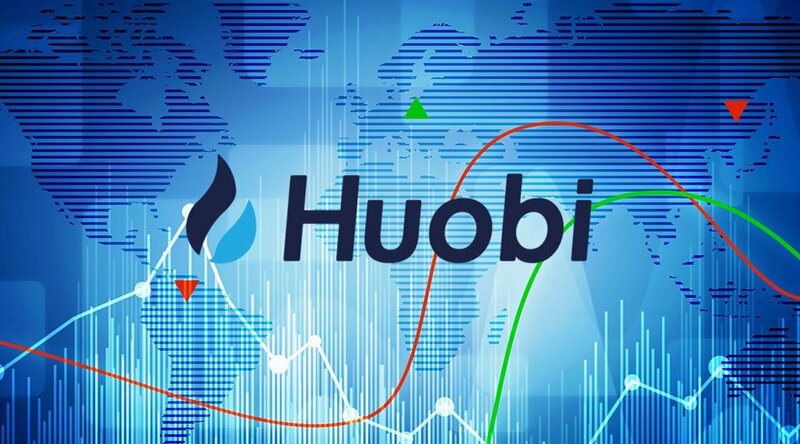 According to the company’s announcement, the fund, Huobi 10 (HB10), will replicate the Huobi 10 index, which Huobi revealed last month. The Huobi 10 index is designed to track the top 10 virtual currencies or those with largest market value and most liquidity. According to Huobi, the fund is currently open for subscriptions with some limitations. 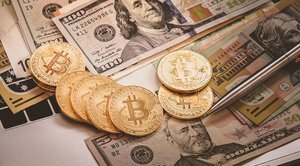 So far, the U.S. Securities and Exchange Commission (SEC) has poured cold water on cryptocurrency ETFs. 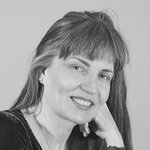 Earlier this year, following recent filings from firms seeking to list cryptocurrency-related ETFs, Dalia Blass, director at SEC's Division of Investment Management, wrote that there are "a number of significant investor protection issues that need to be examined before sponsors begin offering these funds to retail investors." It has been a big week for Huobi. Earlier today, as reported by China Money Network, Huobi teamed up with Chinese investment firm NewMargin Capital and South Korean securities firm Kiwoom Securities to launch a $93 million fund to invest in blockchain startups in the two countries. Yesterday, the cryptocurrency exchange made headlines when it was reported to be setting up an office in Brazil.